The Dr. P.B. 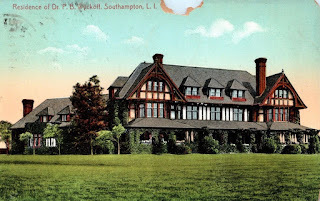 Wyckoff estate designed by Barney & Chapman c. 1900 in Southampton. Click HERE and HERE for more on the Wyckoff estate.